The biggest constraint, Holman said, is a lack of available land. 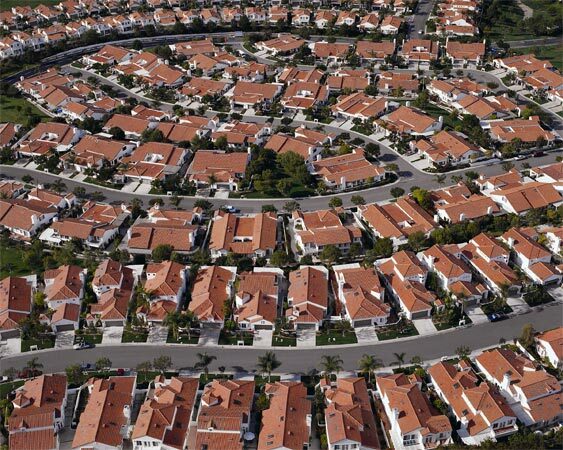 “Southern California is pretty spread out and opportunities for large-scale developments are often far from where people want to live,” he said. People naturally want to live close to where they work in the traditional, Industrial Age paradigm where they work in centralized, commute-in locations. Problem is as this article illustrates is that concentrates demand that drives up the cost of housing to the point that it becomes unaffordable for most. This is where today’s advanced information and communications technology (ICT) offers a solution at least for the many knowledge workers who engage in the no win tradeoff of commuting long distances in search of affordable housing. ICT distributes knowledge work out of high cost metro centers, making it possible to perform in outlying and less densely populated areas where housing dollars go further. 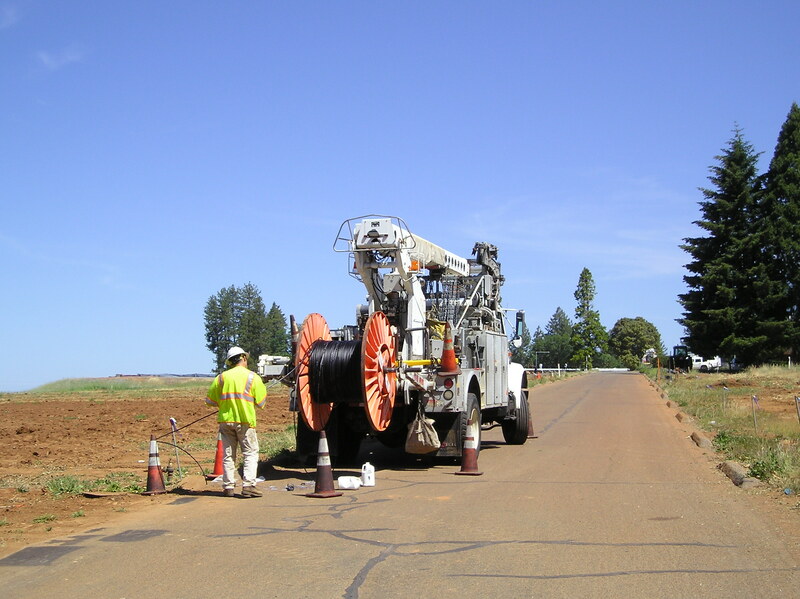 That’s why major federal infrastructure plans currently under consideration should include funding for telecommunications infrastructure that puts these areas on a par with that found in densely populated areas.